What role for industry in supporting medical education? 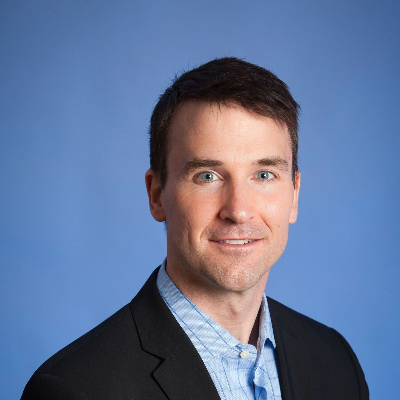 Zach Hornsby is an American lawyer currently serving as regional Compliance Officer for Elekta, a global medical device company headquartered in Stockholm. Over his career, Zach has worked for the U.S. federal judiciary, esteemed law firms, and two global, publicly traded companies. Zach specializes in health care compliance; fraud and corruption; and reputational risk management. Recently, Zach served as a member of the AdvaMed Code of Ethics Working Group, tasked with updating AdvaMed’s standards and guidelines for Medtech industry interactions with Healthcare Professionals. Zach received his J.D. degree from Georgetown University and is a graduate of the University of Georgia.